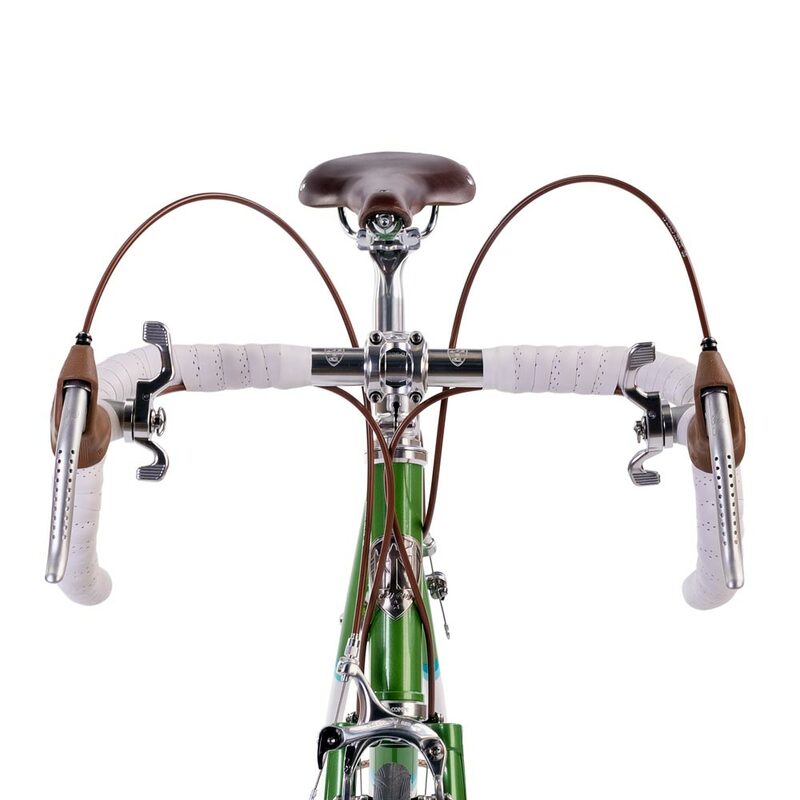 Do you ever find a requirement for drop handlebar mounted gear shifters, but struggle to match the many various index shifting systems, or simply have a retro style bike that you would feel could benefit from more convenient gear lever positioning? 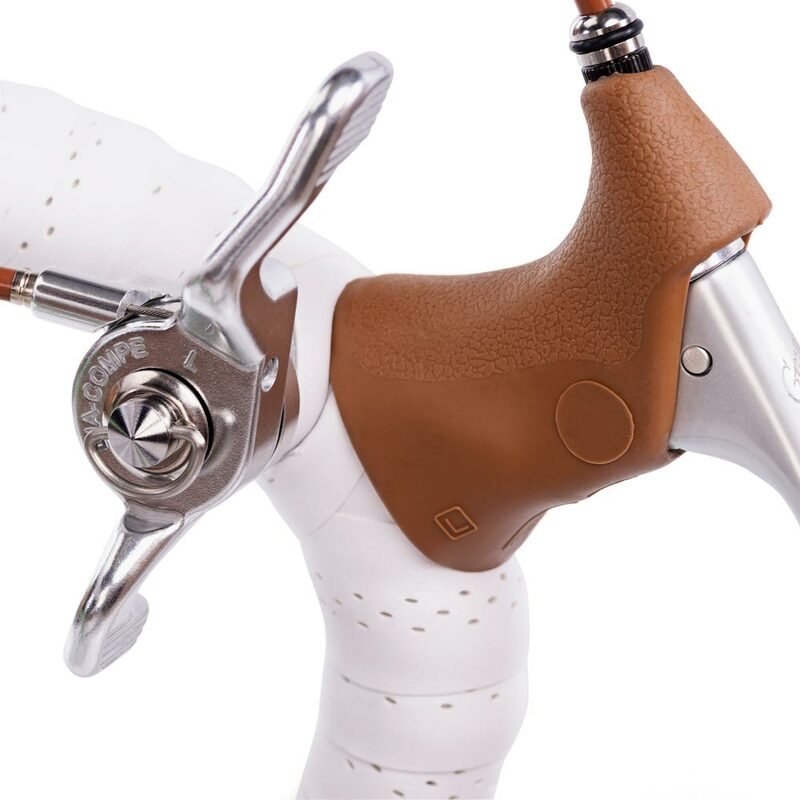 Dia Compe's owner, Kozo Yoshigai has created a retro innovation: ENE Wing Shift levers combine the convenience of handlebar mounted shifters with retro style non-indexed shifting control. 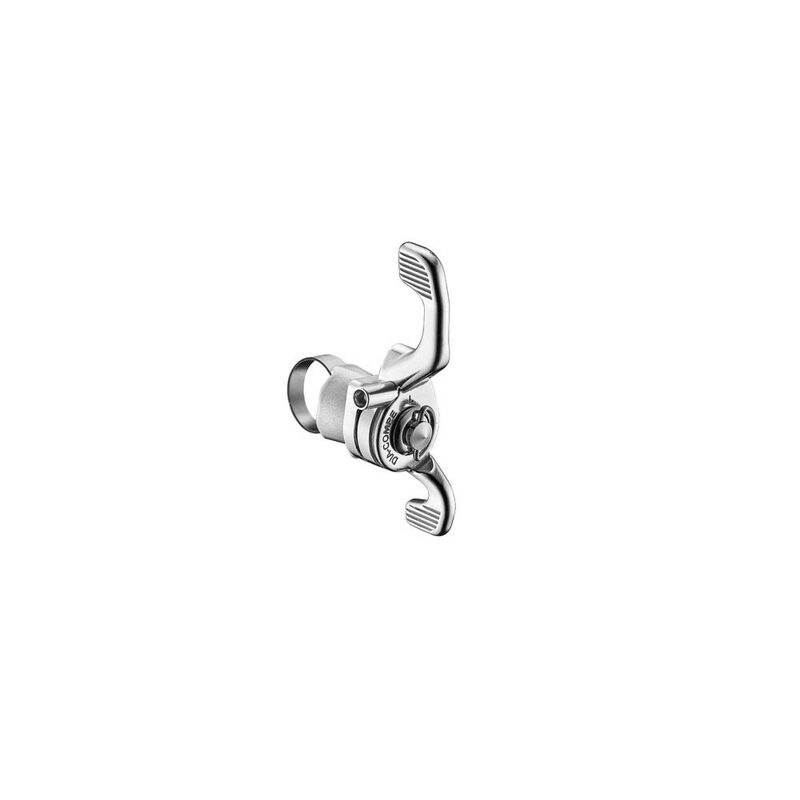 The "Wing" design allows you to use thumb activation, whilst the Power Ratchet mechanism allows a light action when pulling against the gear mech springs. 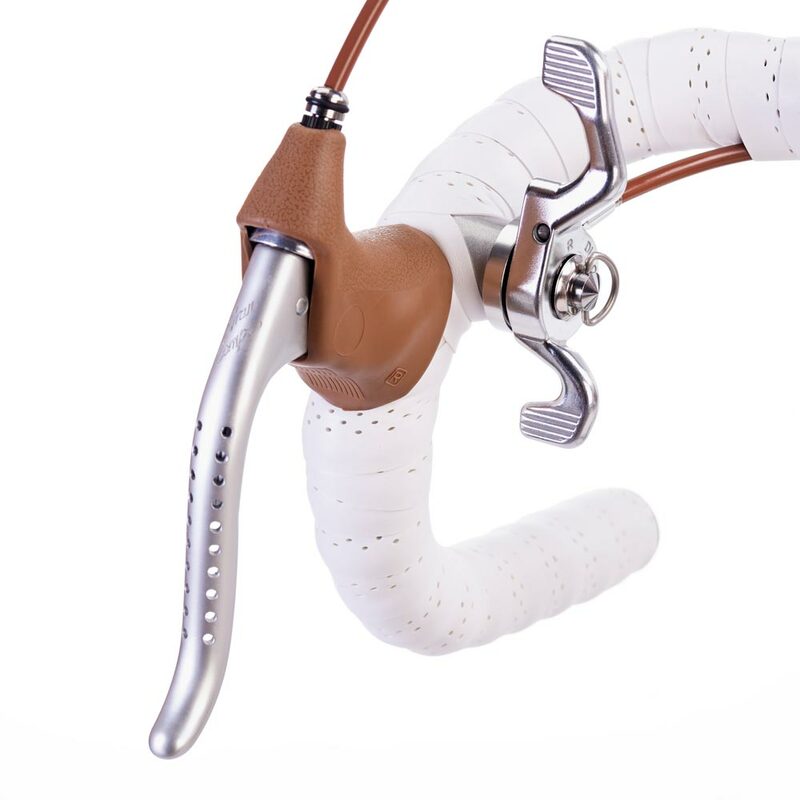 Non-indexed friction system works with Shimano and Campag. Power Ratchet light action levers.